Working with hockey players to help them achieve their goals, overcome limitations, and provide strategies for personal development. Providing support to hockey players and their families. Empowering clients to accept accountability to be able to put themselves in a position where they can make the necessary changes to be successful. Accelerated, Basic, and Group Packages Available. 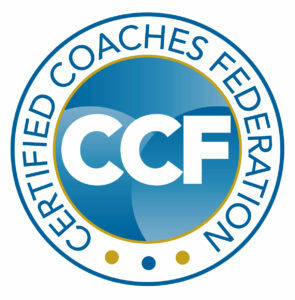 Complimentary 30-minute phone call session to determine if Coaching is right for you.